The Master of Business Administration (MBA) is an internationally-recognized degree designed to develop the skills required for careers in business and management. The value of the MBA, however, is not limited strictly to the business world. An MBA can also be useful for those pursuing a managerial career in the public sector, government, private industry, and other areas. One of the most common reasons for doing an MBA is that, for many people, it can lead to the next step in their careers. Sometimes, after working for a certain amount of time, people find that they’ve reached a certain level in their careers, and they need something else to get to management-level positions. An MBA can add specific business skills to your toolkit, such as leadership or strategic thinking, which will be good firepower when applying for management-level positions or promotions. 1. Program: The core of an MBA program is now considered as a commodity by some out there. So what we are mainly talking about here is access to specializations and electives. Choose the program you want to get specialized into which will give you a clear vision of your career. 2. Faculty: It is easy to be seduced by the thought of star professors. But what schools often fail to mention is that with the book tours, consultancy projects, media engagements, and time spent on that Nobel-winning research project, you may never see them in the lecture theatre. What is important is that faculty are not only well regarded but are also approachable and good teachers. As with much of the advice on this list, you only find this out by talking to students at the school. 3. Careers services: This is an area that has become more important as the job market has become tougher. 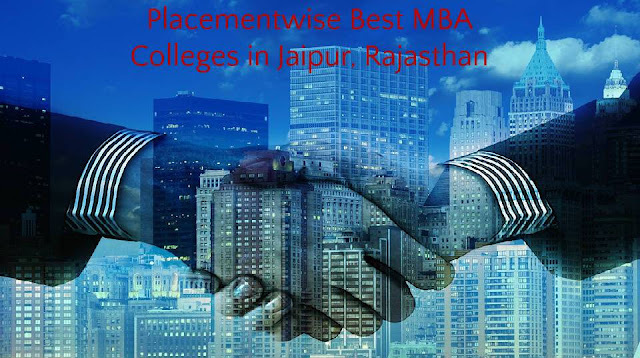 If you are pursuing an MBA because you want to switch jobs, you should expect a dedicated business school careers department that will work tirelessly to bring in recruiters. 4. Location: If you are taking a part-time program, it is likely that you will be restricted to choosing between schools in your area. For modular programs, you may be able to cast your net wider. A student who is expected on campus just one weekend a month may not find a two-hour plane journey impossible. 5. Accreditation and rankings: It is important that a school carries cache in the wider world. A ranking is useful as it will get the students a wider approach to the jobs and career.